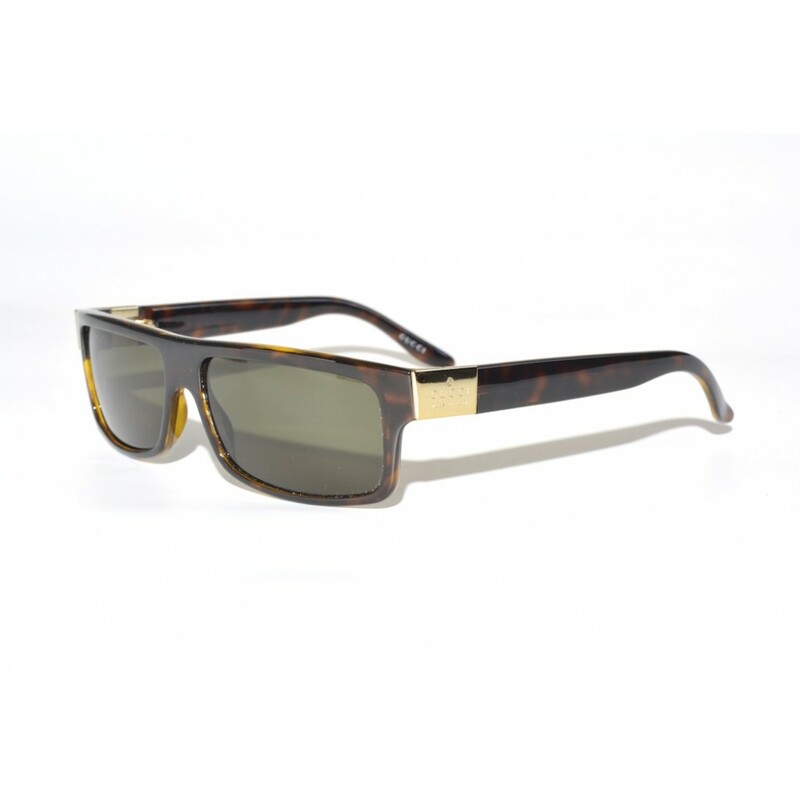 The GG-1606 is a fashionable and subtle pair of Gucci sunglasses. Not too large, but still a pair with a very clear and own look. The way the hinges and the Gucci logo are combined with each other forms a beautiful finishing touch to this great pair of sunglasses.